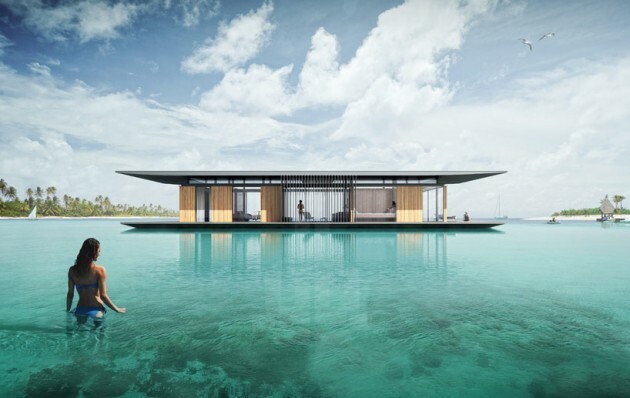 The Floating house was designed for people who appreciate freedom and nature at their doorstep. 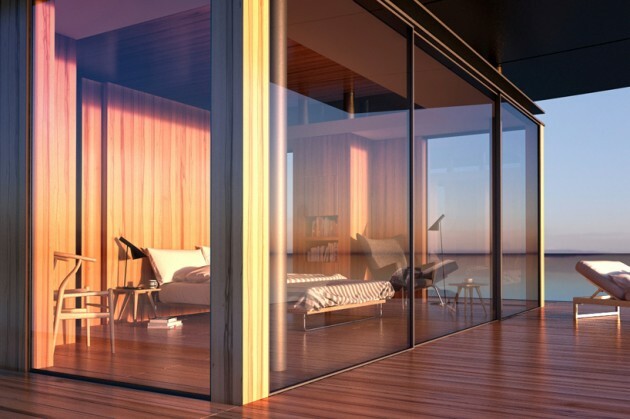 House offers 2 luxurious bedrooms, 2 bathrooms, living room, kitchen and generous terrace. 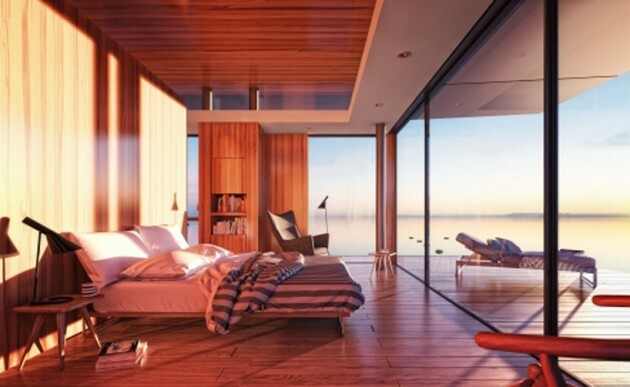 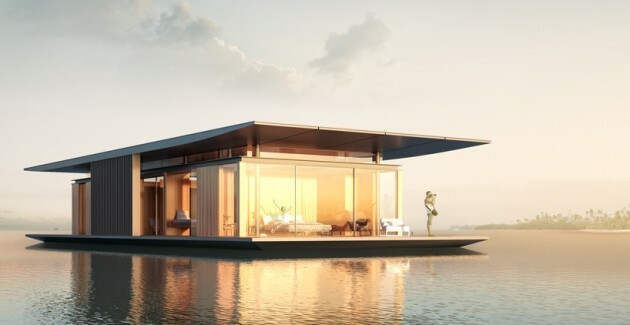 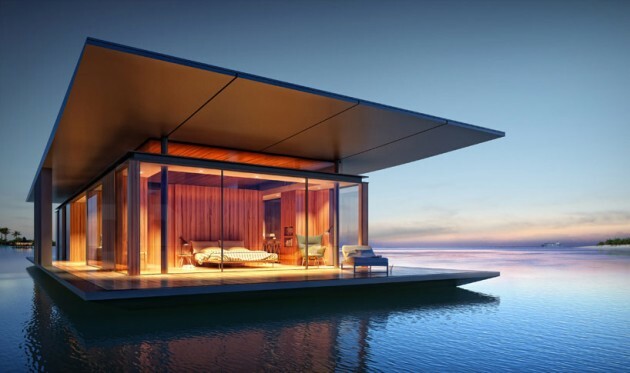 The concept of the floating house is inspired by nature, openness and luxurious yet easy lifestyle. 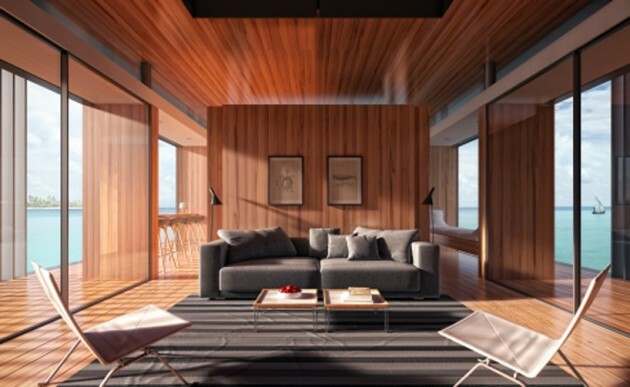 The seamless connection with surroundings is achieved with minimal intervention, offering highest level of sustainability.